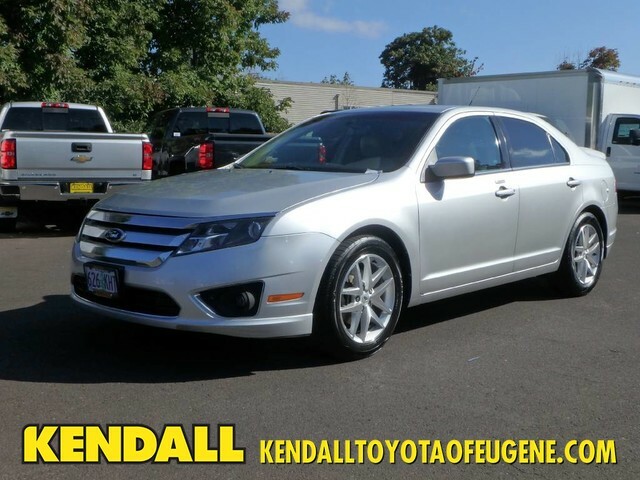 Kendall Budget used car center is pleased to offer this 2012 Ford Fusion SEL. CARFAX BuyBack Guarantee is reassurance that any major issues with this vehicle will show on CARFAX report. The less money you spend at the pump, the more money you'll have to spend on you. 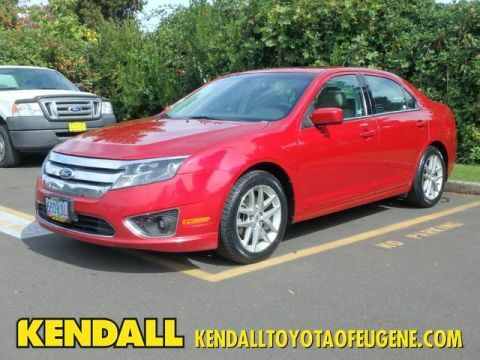 So why not consider this wonderfully styled, fuel-efficient Ford Fusion. 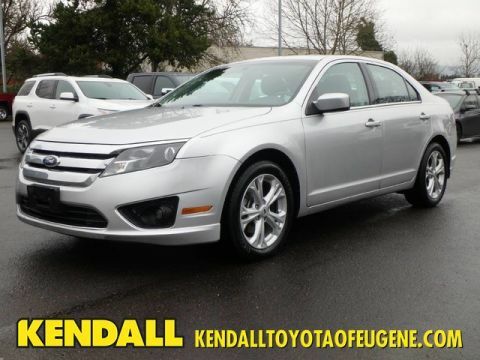 The look is unmistakably Ford, the smooth contours and cutting-edge technology of this Ford Fusion SEL will definitely turn heads. More information about the 2012 Ford Fusion: Ford's Fusion offers a lot of bang for the buck in a mid-size car, and with a wide variety of engine options, available all-wheel drive, a Sport version, and a new hybrid system, it's a strong contender in a field that includes the Chevy Malibu, Honda Accord and Toyota Camry. 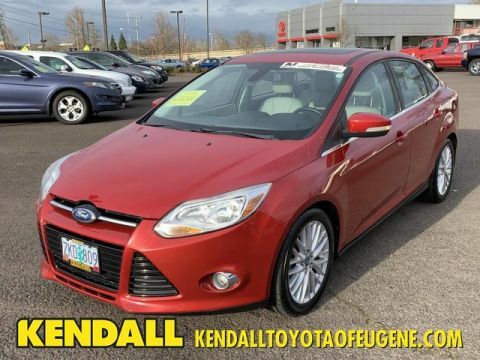 Strengths of this model include available hybrid powertrain, optional all-wheel drive, edgy styling, Excellent value, and selection of powerful engines Located next to the foot bridge on Good Pasture Island Road, come see us at Kendall Budget Used Car Center.